Home › What's New? 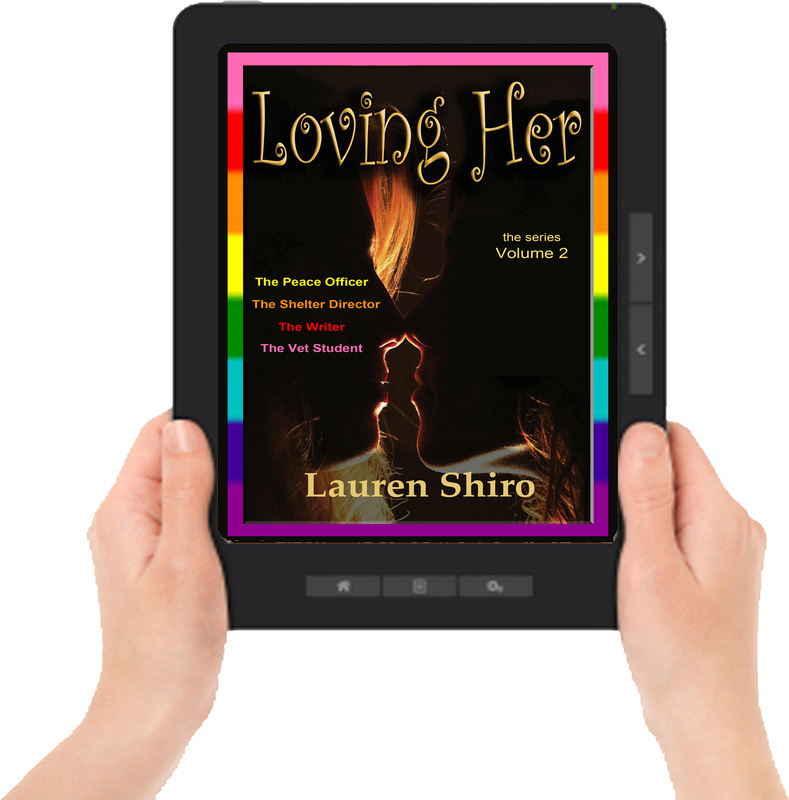 › Loving Her, Volume 2 by Lauren Shiro – Now in Print and All Ebook Editions! 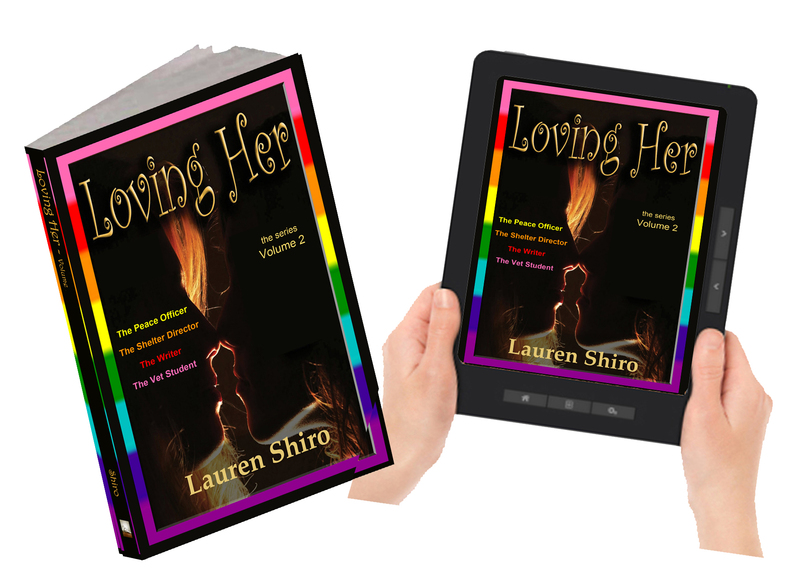 Loving Her, Volume 2 by Lauren Shiro – Now in Print and All Ebook Editions! NOW IN PRINT and all Ebook Editions! In this series of stories, we meet a group of loving friends and couples. Each member of this group is diverse in personalities and abilities, but they are tied together by the common denominator – love. Brynn Racanelli – daughter, sister, friend, partner, police officer… and so much more. Devoted to serving others through her police work, and to helping her sister who battles chronic Lyme Disease, she is the the poster child of selflessness. But she does have wants, needs, hopes, and dreams. Will fate finally bring her the life and love she’s always dreamed of? Shy, quiet, humble — Jen is the kind of person that would give you the shirt off her back and then ask you what else you need. She may not be a movie star, but she’ll treat you like one. She works diligently to help save cats. 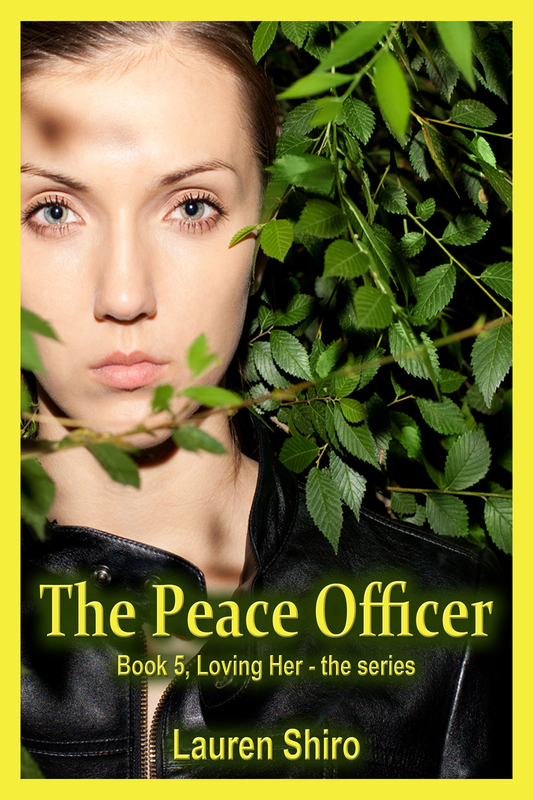 She sacrifices her life and stability to accommodate her partner. She gives until it hurts, and her reward is a devastating diagnosis. What will her life become? 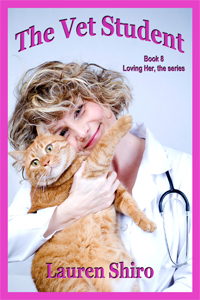 Determined to escape the small town and her religious, stifling parents, Katie works hard to get into veterinary school… in Philadelphia. Katie refused to let anything — or anyone — destroy her dream. Not even her own parents. She suffered many losses along the way, but she gained so much more. 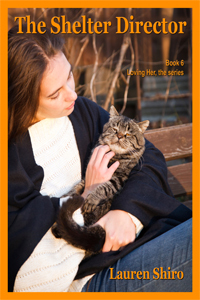 Tumultuous and tender, Katie’s story closes the Loving Her series… for now. ‹ Vanilla Heart Publishing Authors’ Day on Facebook!